Wells Fargo & Co. is now setting its sights on the growing mobile payments industry that allows consumers to purchase from stores using their smartphone started by Alphabet Inc.’s Google and Apple Inc.
Wells Fargo, the San Francisco-based bank released a press release on Tuesday stating that its mobile payment app will be released this summer on Android devices. According to Wells Fargo, 38% or 5 million app customers use the platform. Wells Fargo is the second bank after JPMorgan Chase & Co to launch an online payments app. JPMorgan announced its app service last year against well-established competitors including Samsung Electronics Co. Mobile wallet systems are designed to make payments through customers’ credit cards via their phone by entering their credit card information. 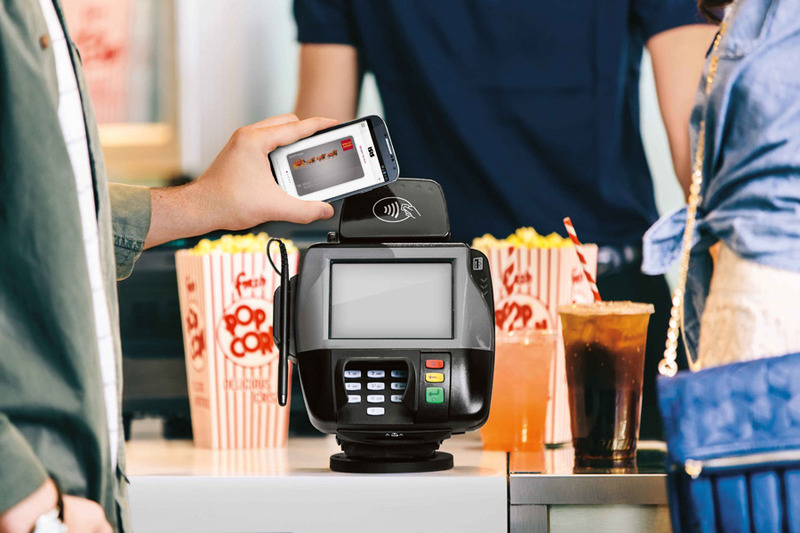 Consumers can then scan their phones over the store’s near-field communication (NFC) technology and enter their pin so that the card can be charged and the transaction is completed. Wells Fargo credit and debit cards are available to be used along with other cards from other financial institutions using the services of Apple Pay, Android Pay and other such services when they make a purchase. Using the new Wells Fargo app, users can then bypass Android Pay and use the Wells Fargo Wallet directly to buy anything. Wells Fargo made the move so that the bank would be able to have “a richer understanding of the quickly evolving payments landscape” that would enable them to “be better informed to innovate.” The move is a first step in its long term strategy. Wells Fargo Wallet would not be available on Apple because of the limits the company places on its technology. Even so, customers can use their Wells Fargo account to use their Apple Pay, Android Pay and Samsung Pay apps. The bank has 2.8 million customers who use their cards to access third-party mobile wallets. As an additional benefit to their customers, users of their app can instantly check their account balances before and after making purchases with their Wells Fargo Wallet without having to access other apps. Consumer adoption of the technology, however, has been limited. Even as Silicon Valley and Wall Street continues to cash in on the trend, differing and conflicting technologies, and security fears have been slowing down public acceptance, according to analysts.